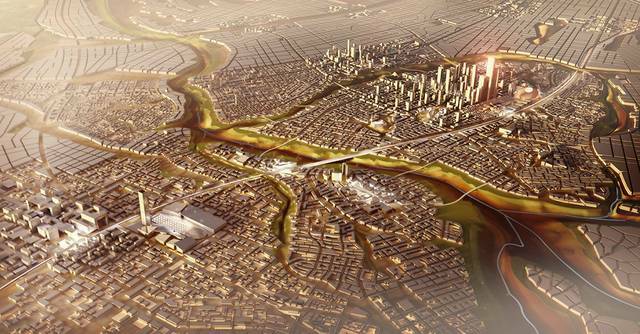 Cairo – Mubasher: Egypt aims to slash budget deficit to 5.8% in fiscal year 2020/2021, the Ministry of Finance said. The North African nation also seeks to cut its public debt to 83.2% by FY20/21, the ministry added in its FY18/19 semi-annual financial report. This will require achieving a surplus of 2% of annual revenues starting FY18/19, according to the report. 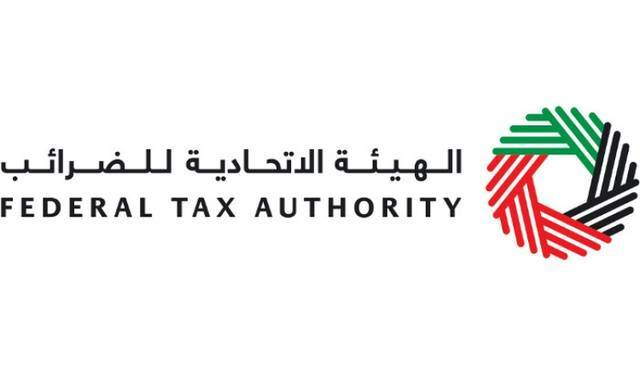 The Egyptian government plans to raise sources by expanding tax and non-tax revenues and linking it with the economic activities to improve the managing performance of the tax authorities, the report highlighted. The MoF also aims to boost the spending efficiency and rearrange its priorities in favour of citizens by following more effective and fair policies. 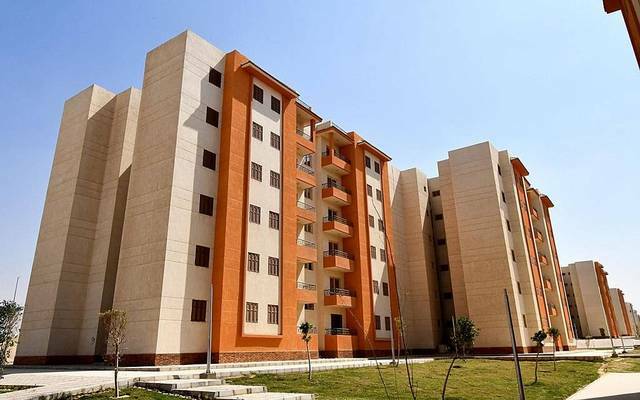 The report revealed that Egypt targets a gross domestic product (GDP) growth of 6% in FY19/20. The most populous Arab state is likely to achieve a GDP of 5.7% this current fiscal year, versus 5.3% a year earlier. 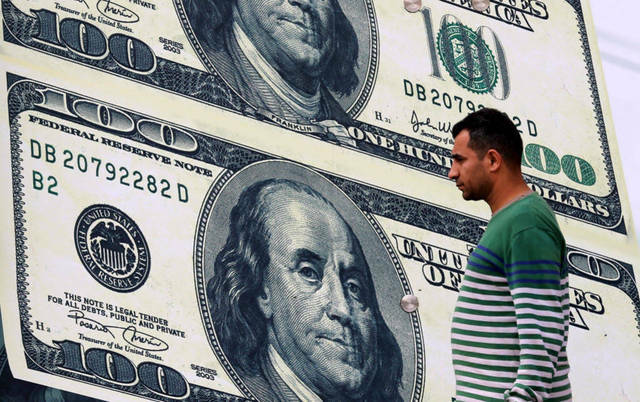 Moreover, the MoF has raised the average exchange rate of the US dollar to EGP 18 in its initial estimates of the state’s 2018/2019 budget, versus an earlier estimated average of around EGP 17.25. 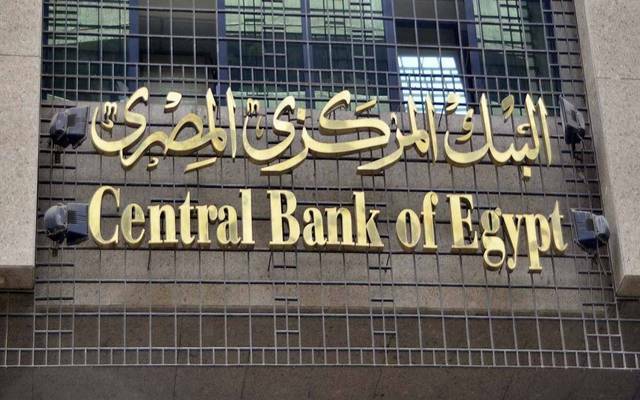 The average interest rate on government treasury bills and bonds has been raised to EGP 18.6 in this year’s estimates, against an average rate of EGP 14.7.